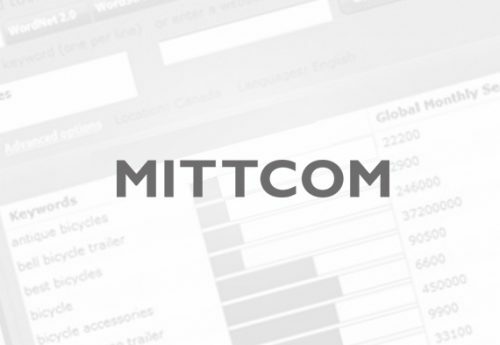 In the first three months using Acquisio, Mittcom drastically reduced their CPCs by 55% and CPA by 40%, while increasing conversions by 103%. 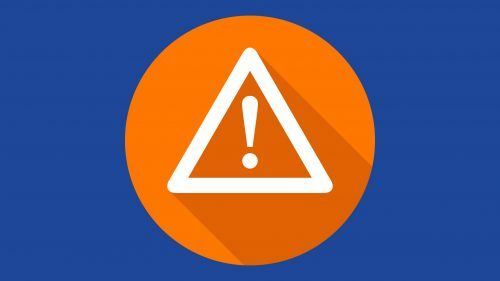 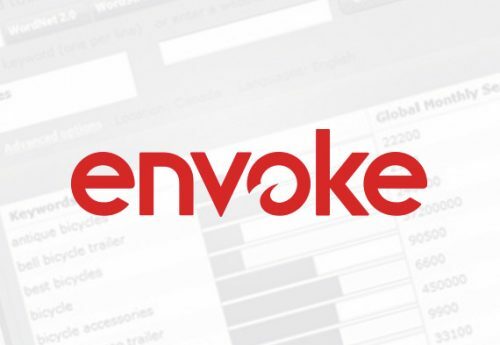 Envoke is an all-in-one marketing automation tool that delivers high-quality leads to business sales teams. 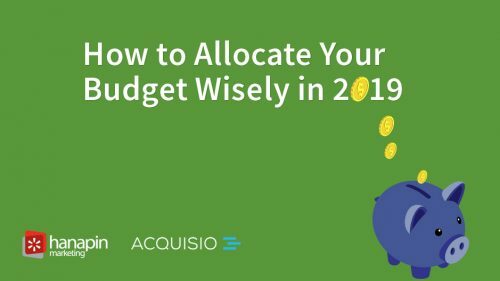 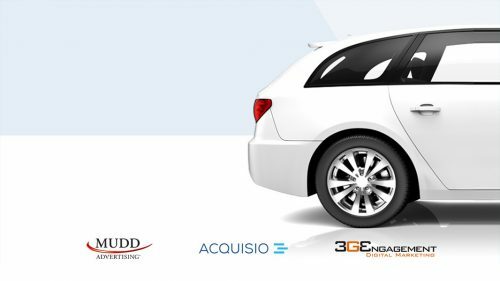 With Acquisio, Envoke solved their problem of precise budget attainment and pacing. 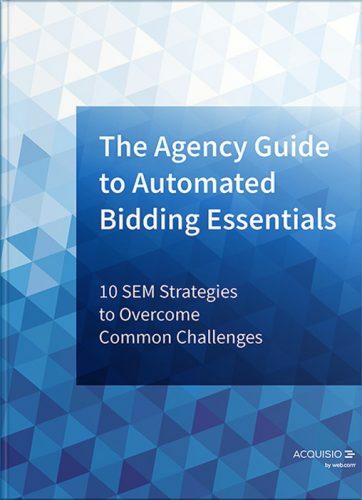 Agencies don’t stay with tools for almost a decade and counting unless they get really great results using them. 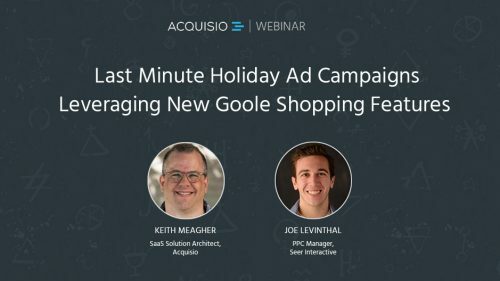 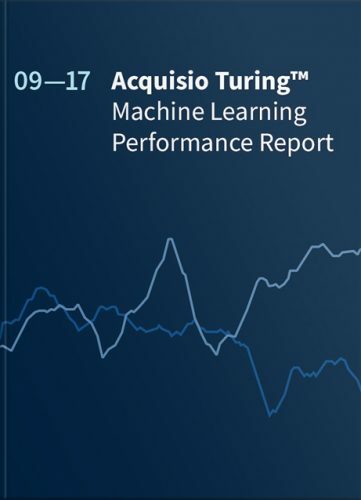 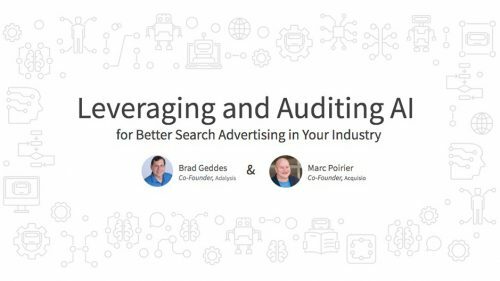 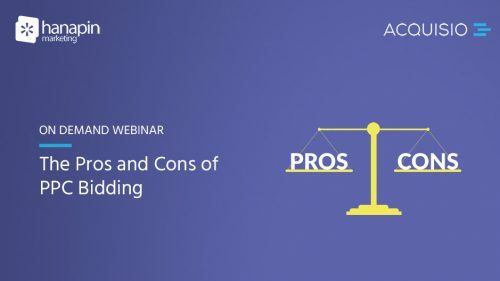 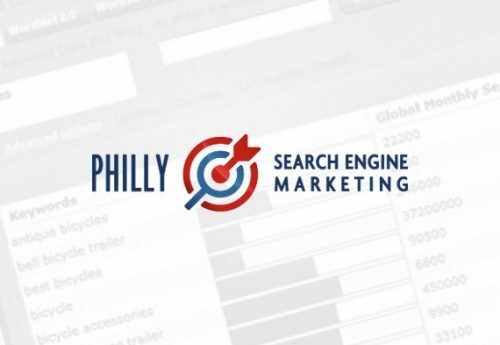 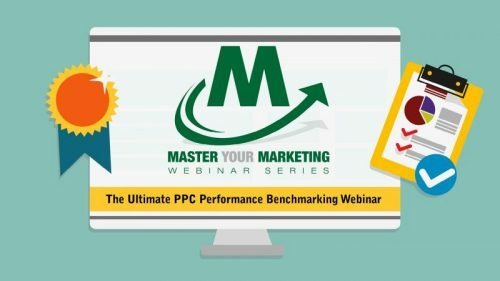 Learn how Philly Search Marketing have tackled former challenges and consistently achieved outstanding performance results for their clients using Acquisio. 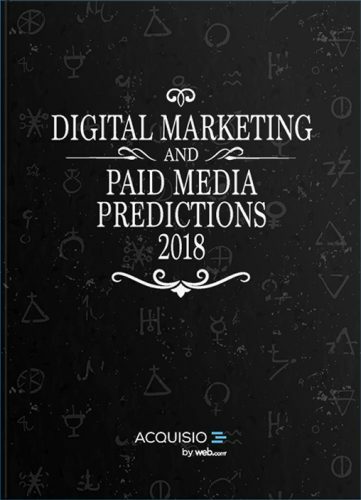 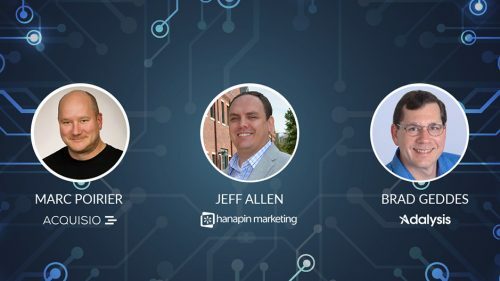 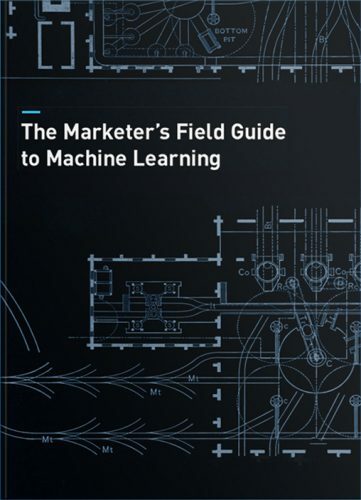 Get your copy of The Marketer’s Field Guide to Machine Learning This eBook is going to make you look in-the-know about AI and machine learning and how these hot topics apply to marketing.